As an experienced brokerage firm with a history of working with charter schools MDG understands the unique employee benefit challenges charter schools face. We understand the charter school employee demographic and their unique view of employee benefit programs. Our responsive staff supports charter school Human Resources and Finance departments while also offering personalized attention to school employees and their family members. 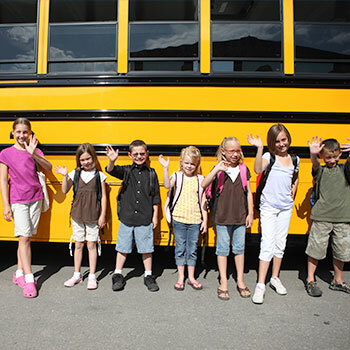 Markets each school’s benefit programs each year to all available insurance carriers. Making all insurance carriers compete for the school’s business leads to maximum benefit dollar value. Supports our charter school clients with compliance expertise and tools. Learn more about our compliance tools here. Provides charter school clients with helpful online technology to simplify employee enrollment. MDG is recognized as a Preferred Vendor by both the New York City Charter Association Center and the New York State Charter Association.